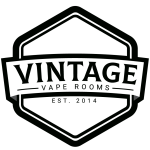 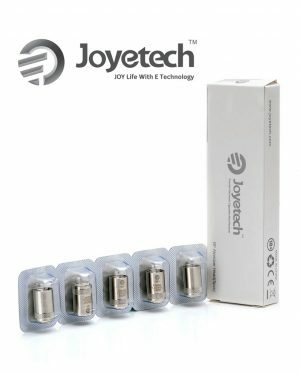 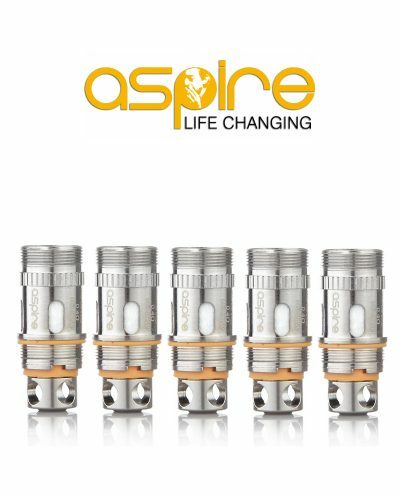 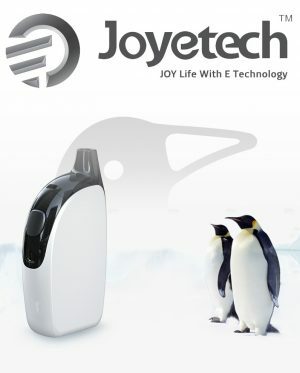 Aspire Atlantis Evo Replacement Coil Heads are compatible with the Atlantis Evo Tank. 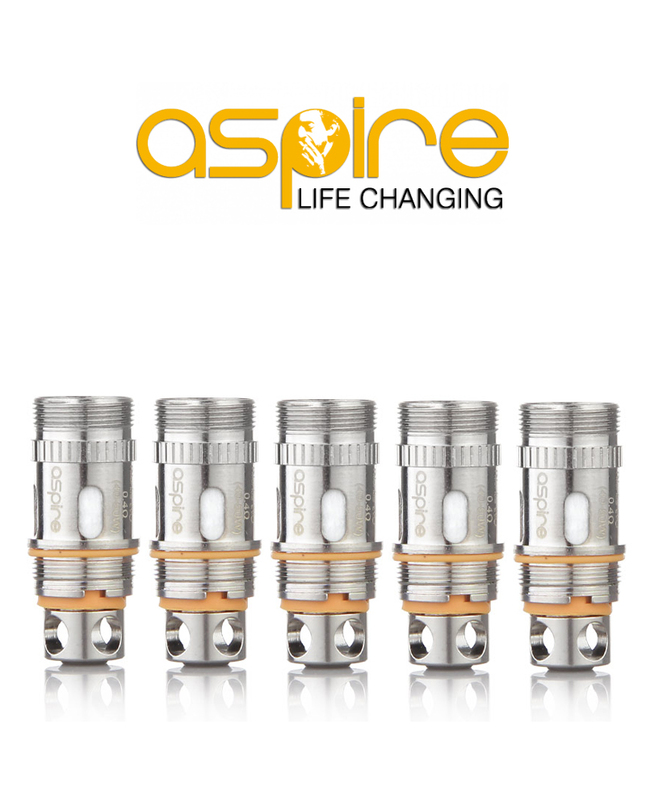 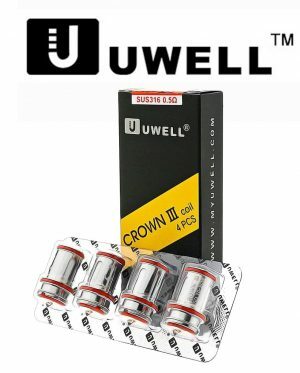 The Aspire Atlantis EVO Replacement Coil Heads comes with both 0.4Ω and 0.5Ω Kanthal Clapton coils. 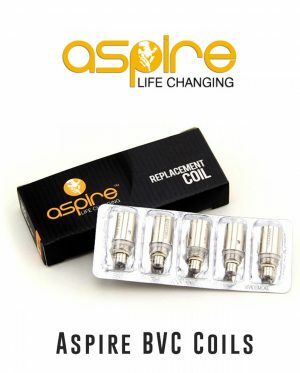 Having coil options enables the EVO to achieve your preferred taste requirements when using a wide array of E-liquid flavours.